We understand that you may need to rent a unit or make a payment in the evening or on a weekend. 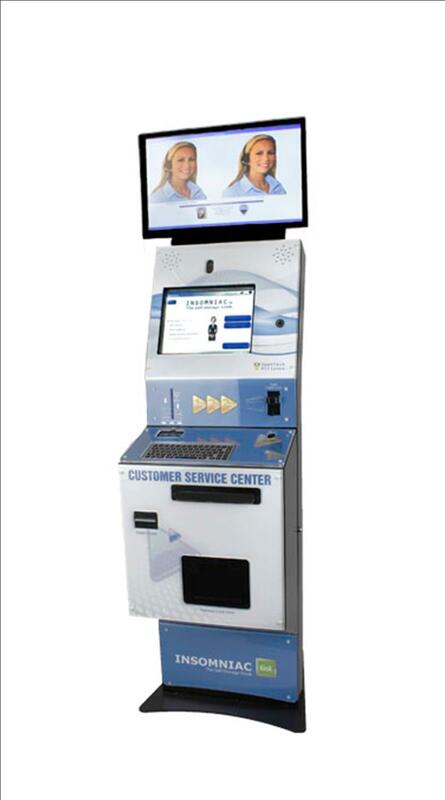 With our 24-hour rental kiosk, you can rent a storage unit or make a payment during a time that is convenient for you! Using the kiosk is easy. Just bring your driver's license and an accepted form of payment (cash, credit card or debit card, ACH by business or personal check, no money orders). You can also check available units on our website ahead of time. The kiosk has a live help button, if you get stuck or have a question. Prefer the old-fashioned way? Feel free to set up an appointment with the property manager for one-on-one help. You can reach the property manager via email or a phone call. Give us a call or send us an email to set up a showing or to rent a unit. To browse available units, click here. To email the property manager, click here.